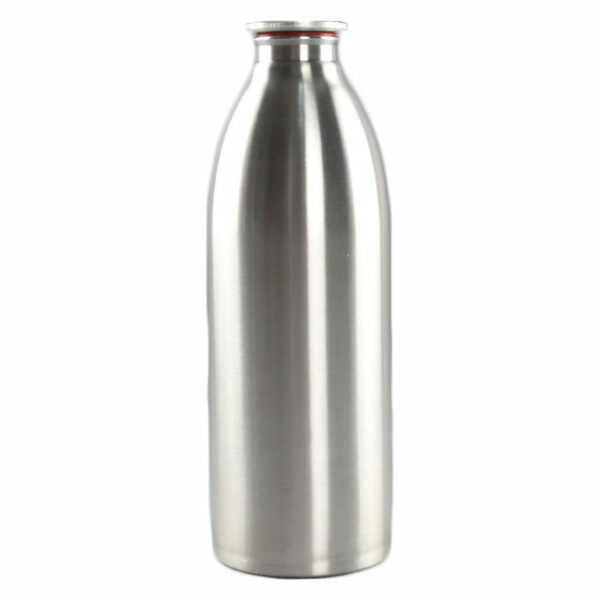 Constructed of 18/8 food grade 304# stainless steel with no plastic liner. 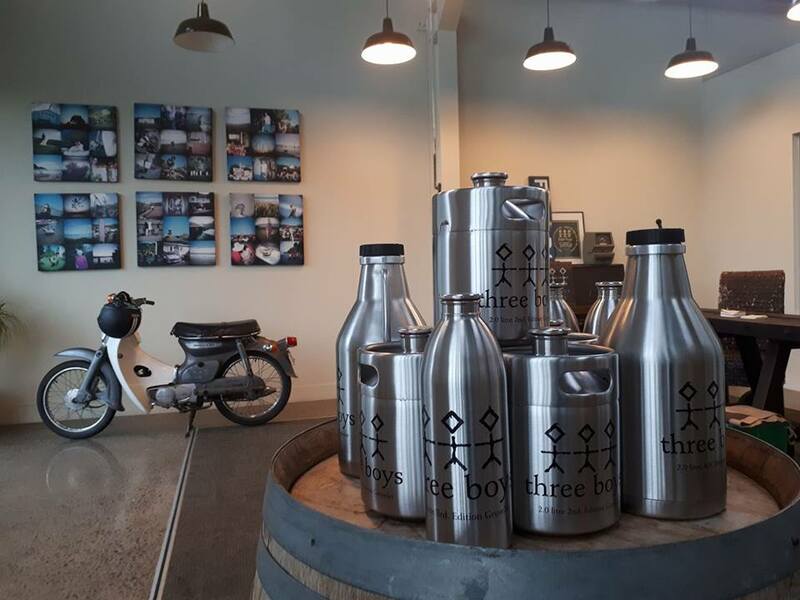 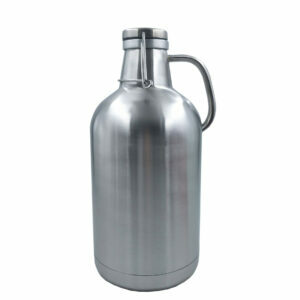 Holds up to 32 oz. 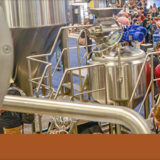 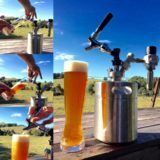 of draft beer, as well as other alcohol drinks. 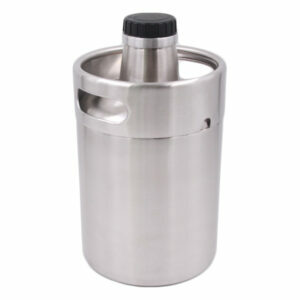 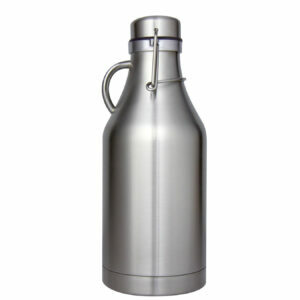 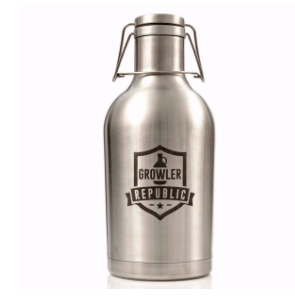 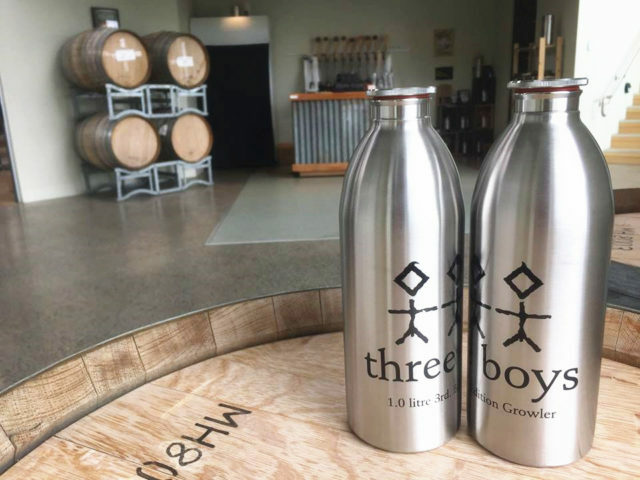 Screw tight lid keeps your favorite draft beer carbonated and fresh. 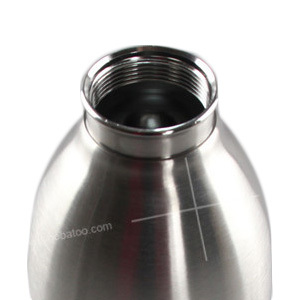 Do not use decolorize, which will destroy mini keg’s inner and outer surface. 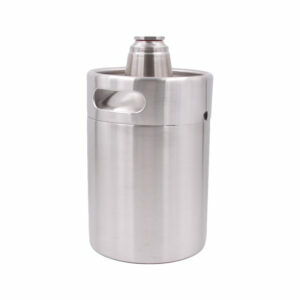 Use only non-metallic keg brush or bottle sponge. 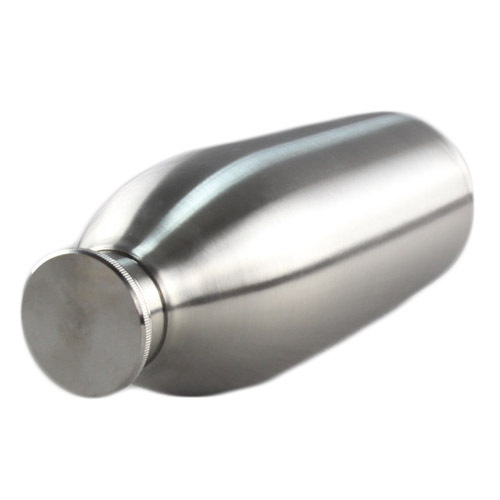 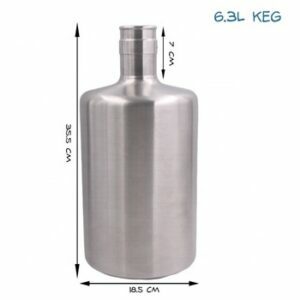 Use for conditioning or fermenting under 15PSI, if without Mini Keg Pressure Relief Cap SKU# 44001.